It is a fact that you are changing the world. At Chivaz, we want to remind you of that. We make socks, each morning that you put a pair of Chivaz on, it is a reminder that the steps you take should be made on purpose and with style. Stand Tall. Stand out. 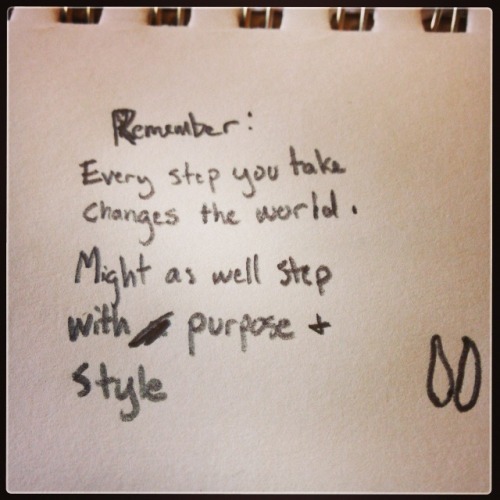 Step on purpose.